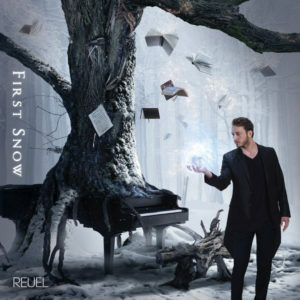 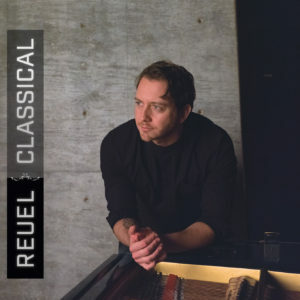 With over 10 years of experience producing electronic music, Reuel began experimenting in the last 5 years with the combination of electronic music and original classical piano themes. 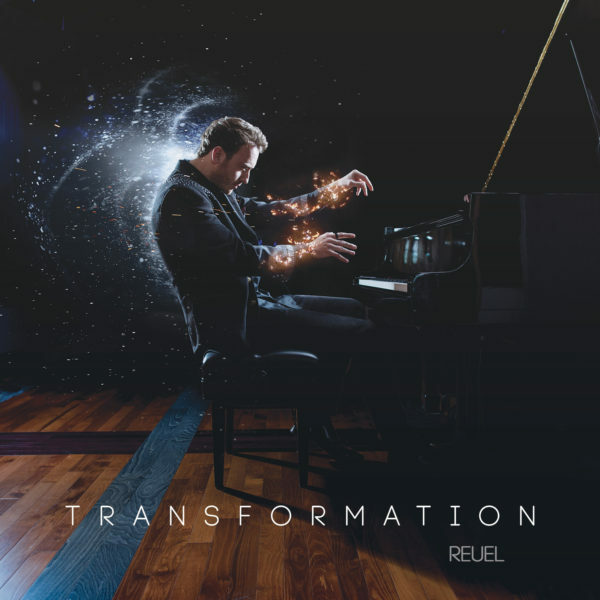 Transformation is the first album release that explores this crossover piano/EDM genre with a collection of high energy original productions designed specifically for live performance. 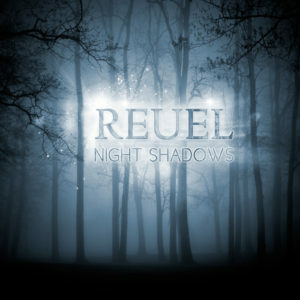 This unique album was co-produced with the highly creative dance music producer Jordan Kolar in a detailed collaborative effort that has spanned over 3 years. Transformation is set for worldwide release in 2019.